Firdi Billimoria is Australia’s first comedian to extract milk from bread. That’d be a mad skill if anyone still consumed those two things. 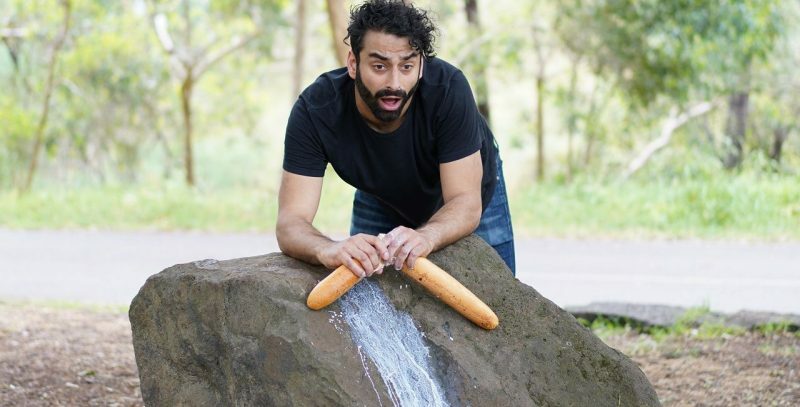 Milk The Bread is Firdi’s brand new festival show with standup, stories and general madness. Featuring on Channel 10’s How To Stay Married, ABC’s The InBESTigators and Channel 31 productions The Leak, About Tonight & Live on Bowen, Firdi Billimoria is a versatile comic and a big stage presence, captivating audiences with a healthy combination of charm, charisma and insanity.